Do you go camping, fishing, or boating? 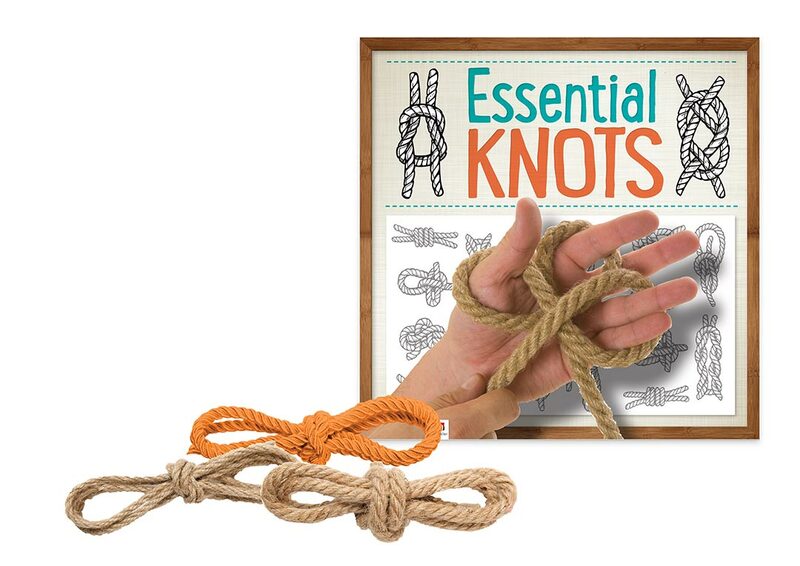 Do you find yourself in situations where you require the ability to tie a strong knot? 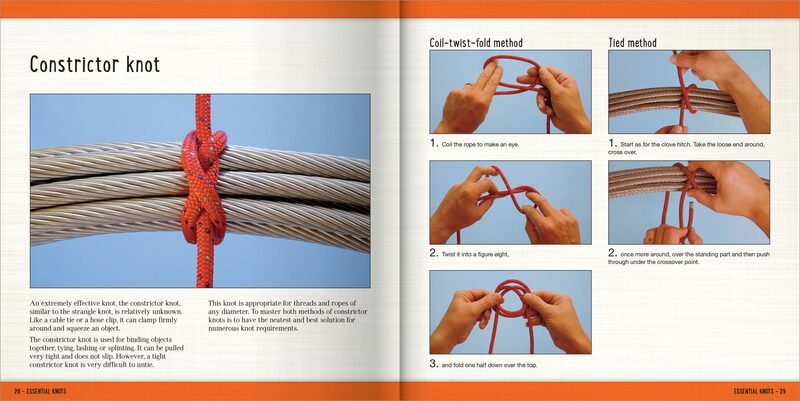 Or do you just like the intricate challenge and satisfaction of knots? Regardless of your skill level, this kit has something in it for you! 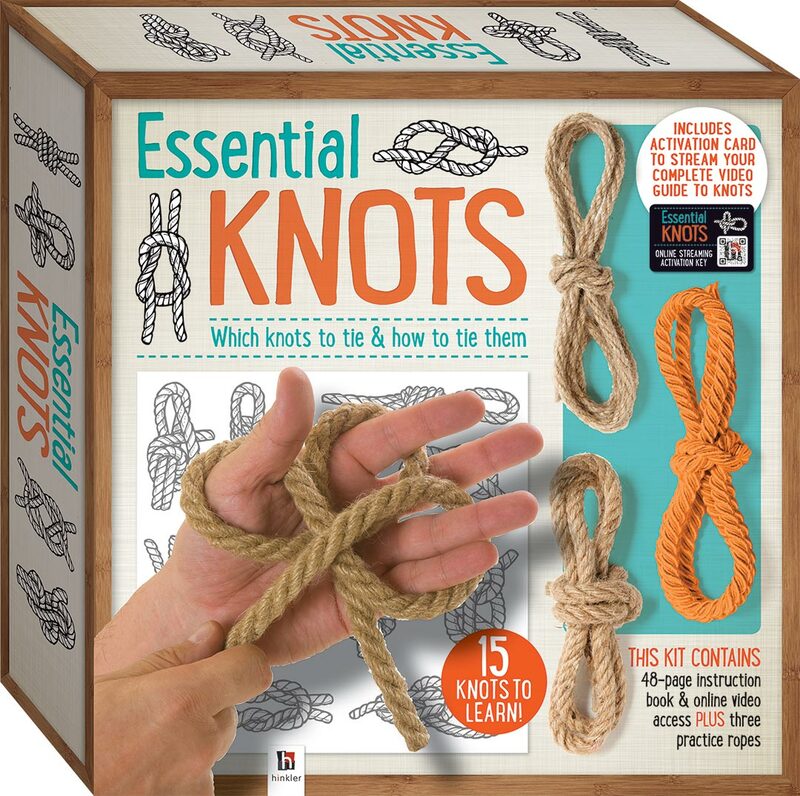 It includes a 64-page, step-by-step instructional book; an activation key so you can view instructional videos online, plus 3 practice ropes! 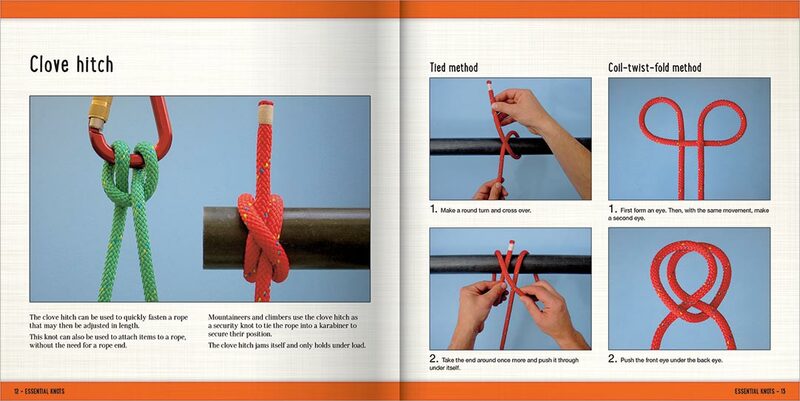 You’ll also discover information about different types of rope, coiling techniques, splicing and storage advice.